�An high tensile strenght carbon fibre solid rod, extremely stiff and lightweight with a very low coefficient of expansion, wich makes it ideal for use as push rod. 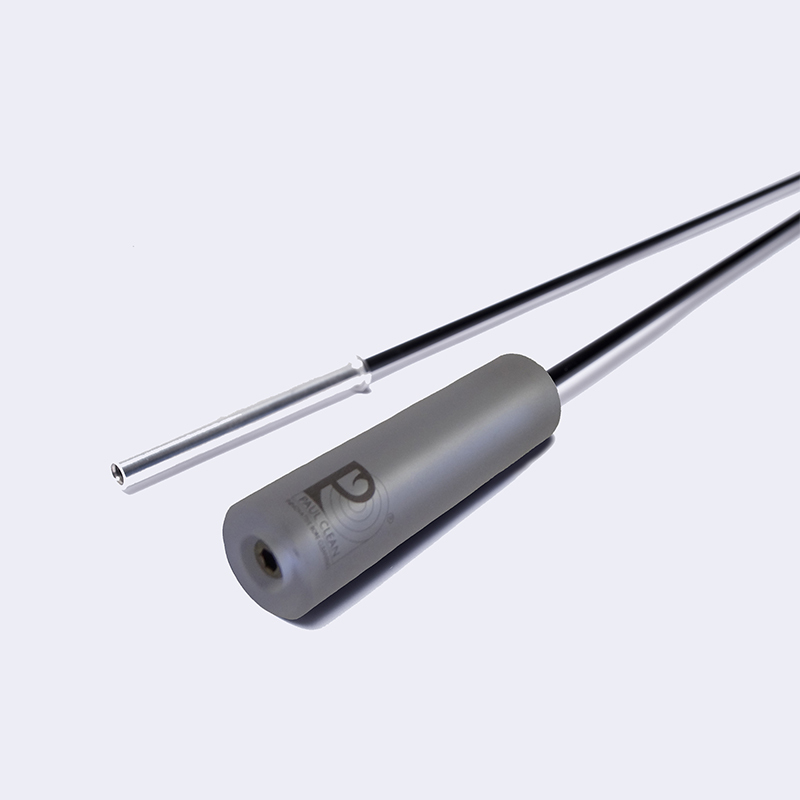 Compared to conventional rods, usually made with steel, aluminium and stainless steel, Paul Clean rod is produced by using high strength carbon fibres that are embedded in a binding epoxy matrix. This provide the highest stiffness to light weight ratio. Besides exhibiting outstanding strength, our carbon fiber rod is durable, lightweight and extremely rigid.